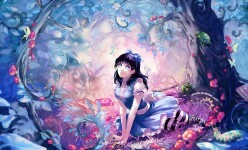 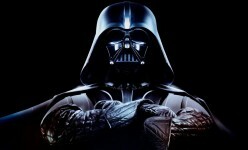 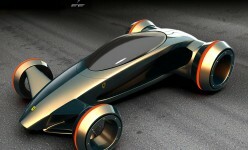 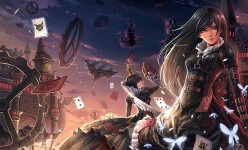 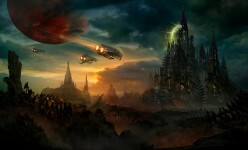 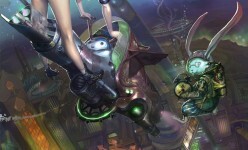 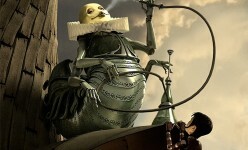 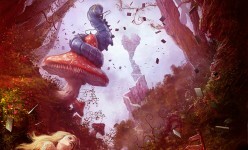 Take a trippy ride down the rabbit hole with this fabulous digital art collection. 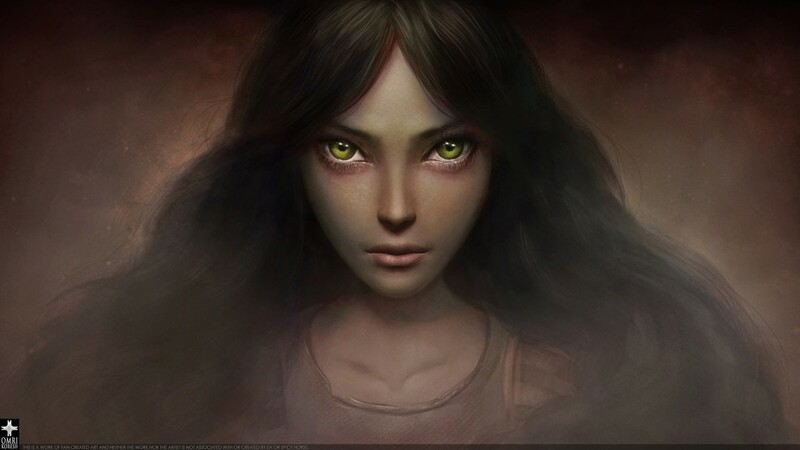 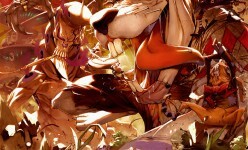 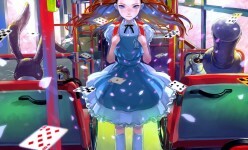 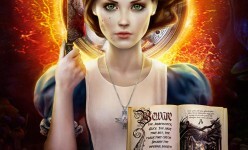 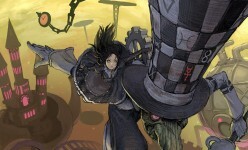 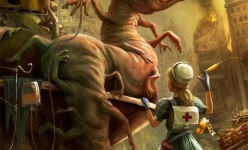 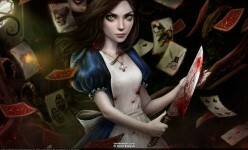 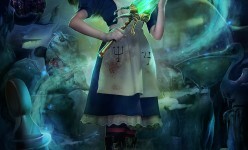 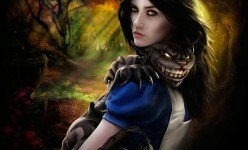 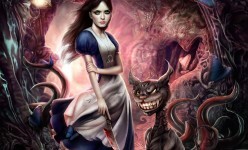 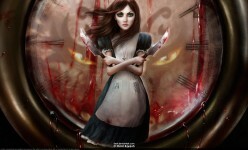 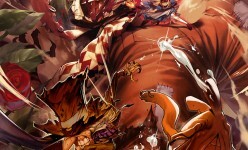 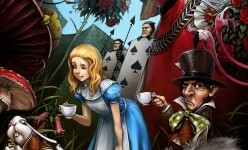 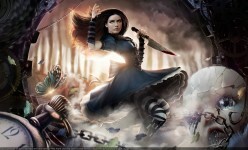 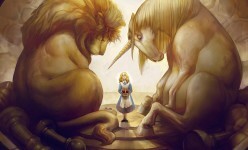 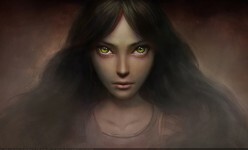 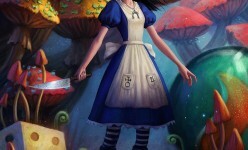 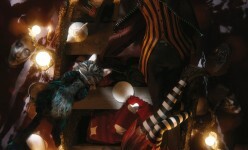 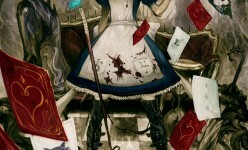 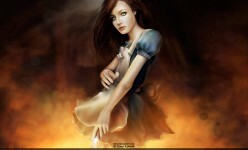 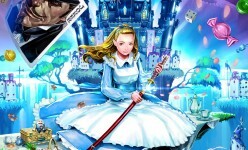 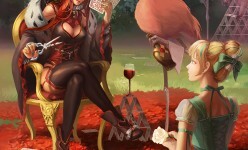 Alice in Wonderland, as interpreted by the amazing digital artists from around the Web. 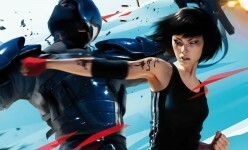 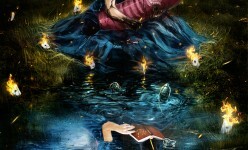 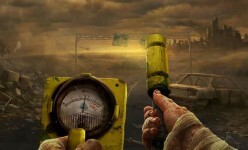 Cover image by Omri Koresh. 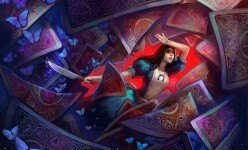 Credits in no particular order: DanteWontDie (China), Nicolas Brunet (France), Julie Dillon (United States), Marc Simonetti (France), Park Insu (Korea), Viktoria Gavrilenko (United Kingdom), Guillaume Dubois (Belgium), Damian Schouweiler, Ryota H (Japan), zain (Japan), Wenqing Yan (United States), Masateru Ikeda (Japan), Omri Koresh (Israel), Yoshio Sugiura (Japan), Alejandro Dini (China), Luke Mancini (United States), Steven Donegani (Canada), Johnson Ting (Malaysia), mooremoore (Taiwan), Jean Go (United States), Sang-heun Nam (Korea).